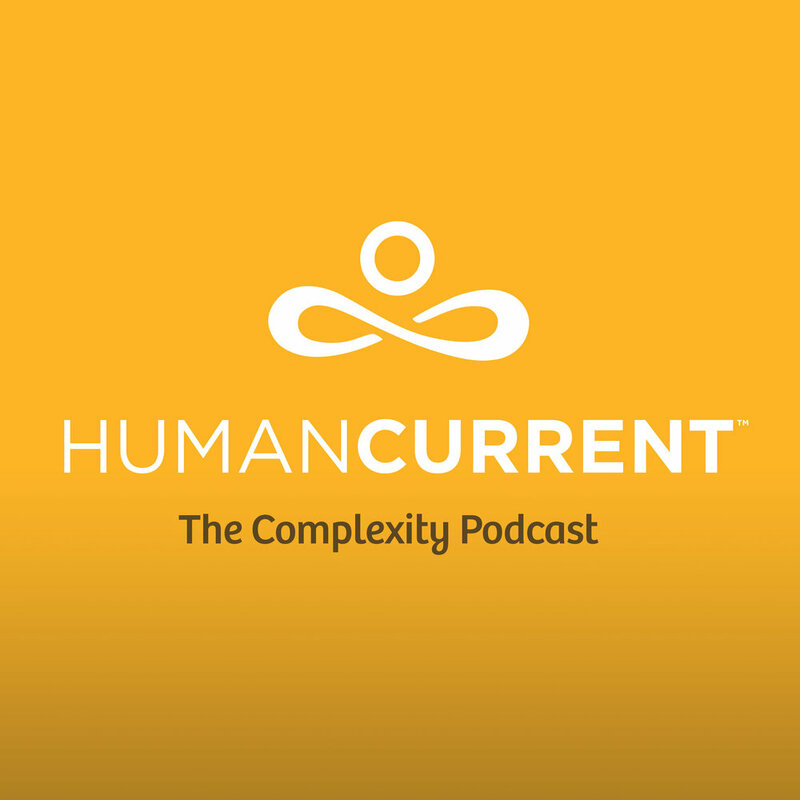 In this episode, Haley talks with systems thinker, entrepreneur and pragmatic implementer, Tanuja Prasad. Prasad shares details about her relationship with complexity, including how it has shifted her perspective about life, work and science. She beautifully describes the complex, nonlinear nature of systems and explains many practical concepts and applications for people working with and living within systems. Prasad also shares her passion for complexity science applications within the social impact sector.